South African rapper Lastee is back again. Not that he left the scene, though. 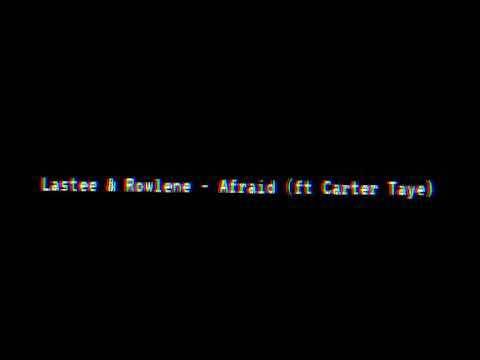 He has rather found a new feature for his track “Afraid.” A version of this song has been released earlier, with Lastee and Rowlene as the only artistes. So how did Tiga Maine come in? Tiga Maine is actually one of the successful artistes on the #LiftAsYouRise initiative spearheaded by Nasty C‘s Tall Racks Records and Red Bull Music South Africa to give up-and-coming artistes to feature in songs with the established ones. 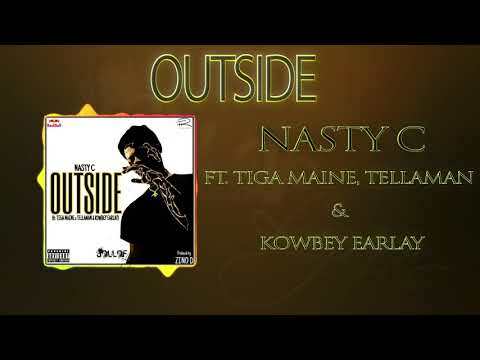 Tiga Maine was successful and got to feature on this track. That’s about it. Lastee, who recently released the EP “Blackout” in collaboration with CrownedYung, is the mastermind of several songs, including “Raven.” He had worked with Rowlene several times in the past. By the way, thanks his feature appearance, Tiga Maine has already gone mainstream and is buzzing in South Africa. One can see better days are ahead for the rapper. Stream and download “Lastee – Afraid Ft. Rowlene, Tiga Maine” below, share on social media and join the conversation by dropping your thoughts in the comment section.